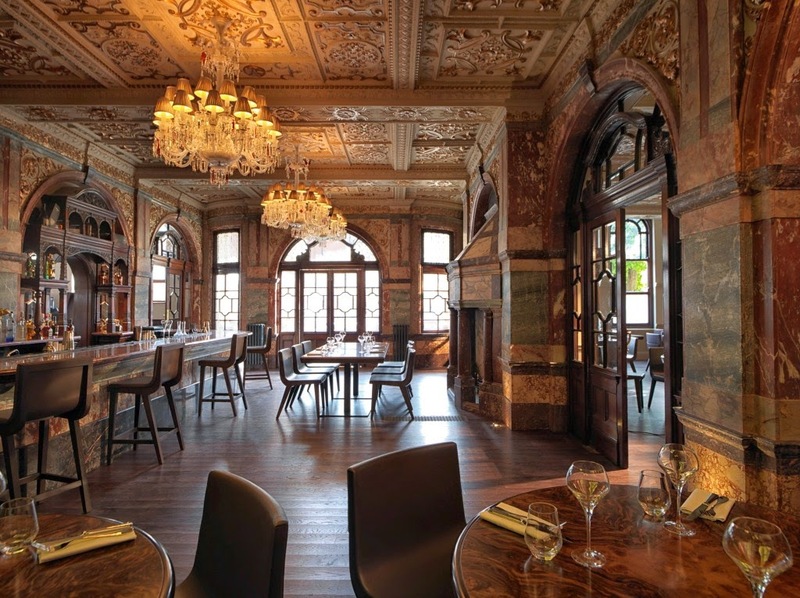 One of my favourite restaurant discoveries last year was Crocker's Folly, an eccentric English place serving modern European cuisine in a restored, listed Victorian gin palace in St John's Wood. Pierre Simonin heads up the kitchen with delicious gastropub-style food and a seasonal menu, but for me the interiors steal the show. The unique, Grade II* listed building has been painstakingly restored for three years, bringing a contemporary vibe to the original architecture and design features. Its slightly peculiar location and name comes from the story of the local entrepreneur, Frank Crocker, building the Crown Hotel in 1898 as the Great Central Railway was supposed to build a new terminus in SJW, but after wealthy residents campaigns the plans were shelved and the line instead finished at Marylebone station a mile away. However, it was a popular pub for over a century, until it closed in 2004. 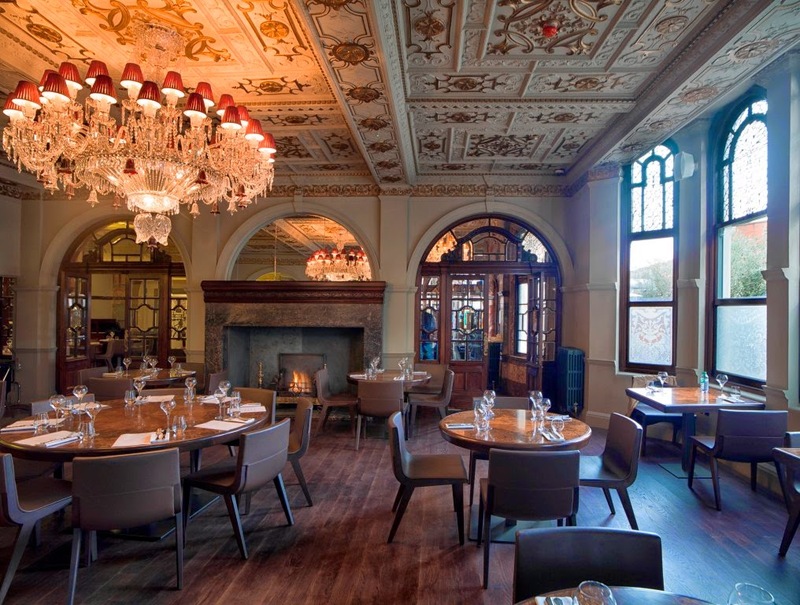 After three years the English Heritage Buildings declared it one of the most endangered Victorian properties in the UK, before the Maroush restaurant group purchased the property and set to work on bringing it back to life. From the outside it looks like a typical pub, hidden down a St John’s Wood residential street, so it's a wonderful surprise when you enter and take in the opulence: huge open fireplaces, marble walls, carved mahogany columns, stunning glasswork, elaborate stucco and cut glass crystal chandeliers. Whilst I was still gasping at the striking decor, I was greeted by a glass of Duval Royal house champagne in the 1898 bar, with its lovingly restored gilded ceilings and wood panelling. When the whole party had arrived, we were led to our table through the marble room - a grand saloon featuring 50 different types of marble covering every surface from the bar, pillars, archways and a massive fireplace. Another breathtaking room. 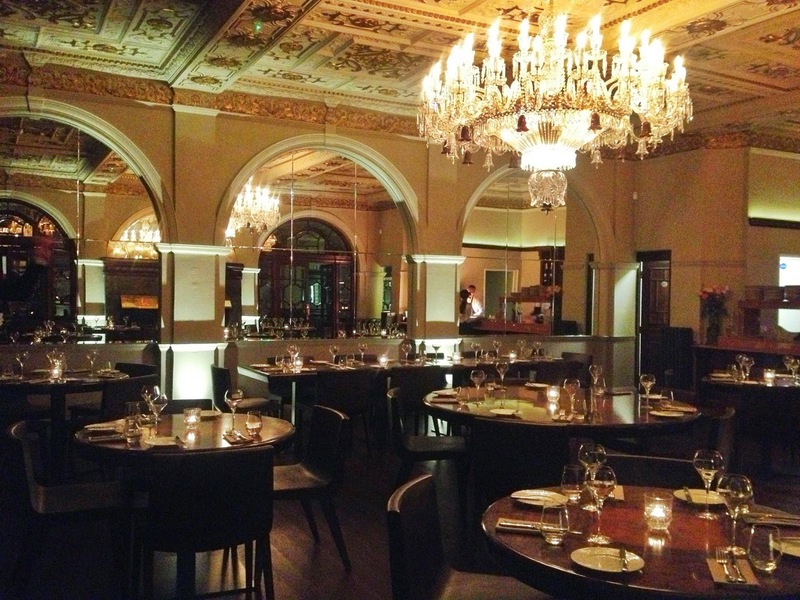 We ate in the Lord's dining room - named in honour of the nearby Lord's Cricket Ground - an intimate space filled with Baccarat crystal chandeliers, original bay windows and an open kitchen. We were served an amuse-bouche of butternut squash puree and parmesan crisps garnished with rocket leaves, then shared pots of crisp, lightly battered whitebait before the starters arrived. I started with the slow cooked octopus with spelt, marinated celery salad and burnt butter and for mains, I opted for one of the gorgeous, premium steaks. Naughty but oh-so-nice. My 32 day aged sirloin was cooked in a 380°C Josper oven, which are used by the world's leading steakhouses - the meat is charred, yet rare inside. Absolutely delicious, and served with triple cooked chips. We finished with espresso martinis and promises to return soon. 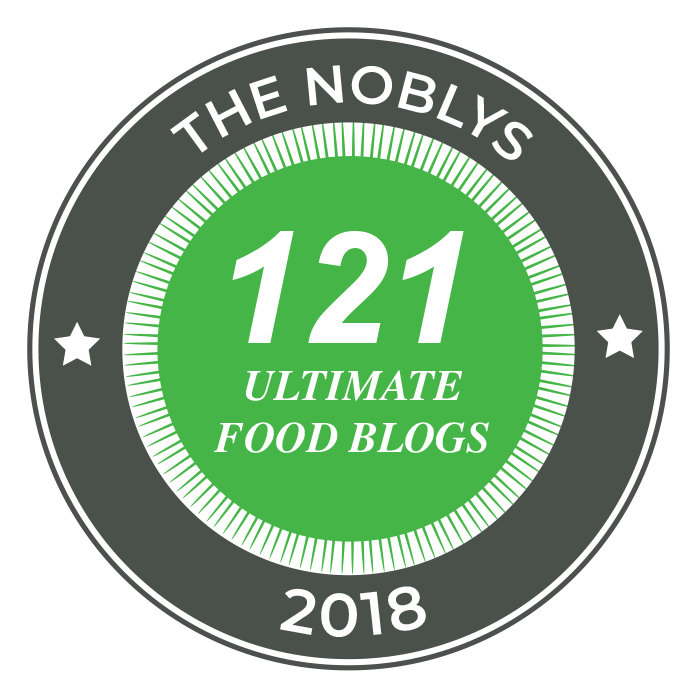 The food in the stylish restaurant rooms is excellent, the cocktails at the bar are superb and there's also an outdoor terrace, perfect for summer parties. Worth the trip.